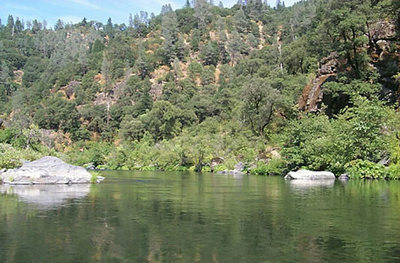 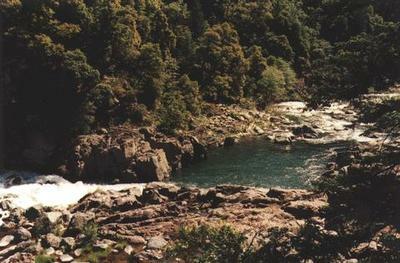 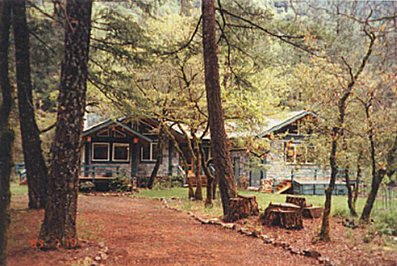 The McCloud River Estate, which consists of 2.8 miles of the McCloud River and 881 acres of surrounding land, is located in Mount Shasta, California. 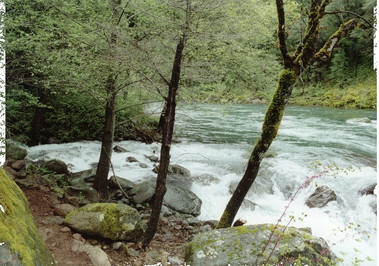 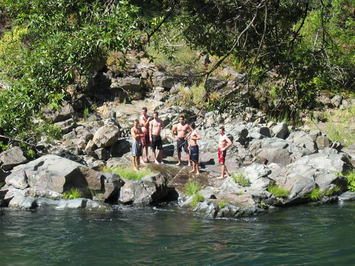 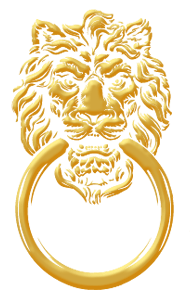 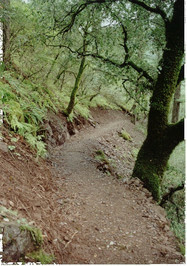 The McCloud River Estate offers a wide variety of opportunities and activities for entertainment. 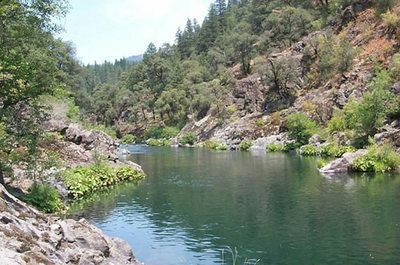 From walking the beautiful trails which run throughout the property to swimming and rafting to simply relaxing outdoors, there are countless ways to enjoy the stunning wildlife that this property offers. 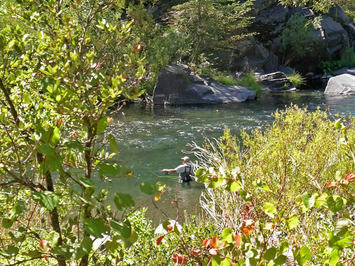 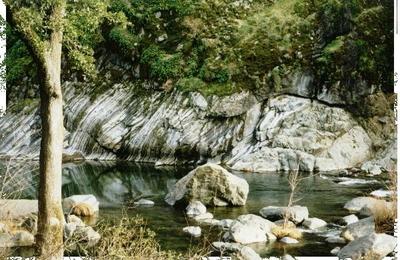 The McCloud River is also home to the famed McCloud River Trout, which provides excellent opportunities for fishing.This pristine estate is truly your canvas for outdoor creativity. 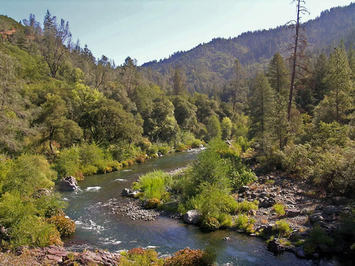 The McCloud River Estate is a quiet, tranquil and a peaceful escape from the rush of the modern world.